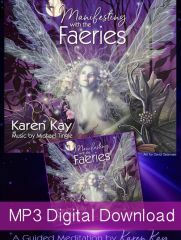 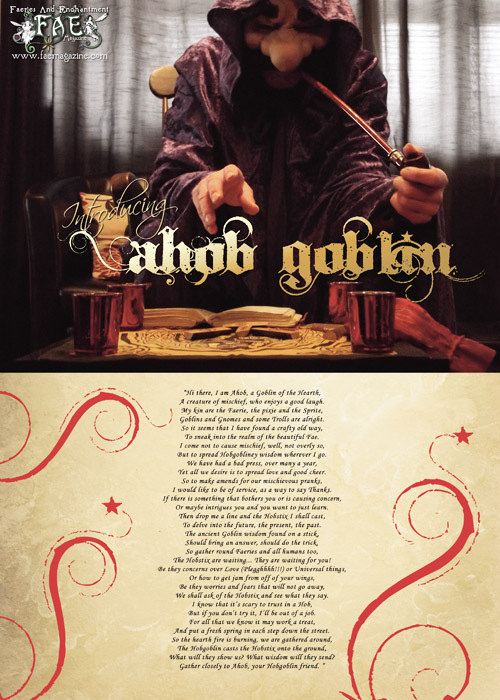 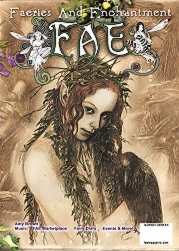 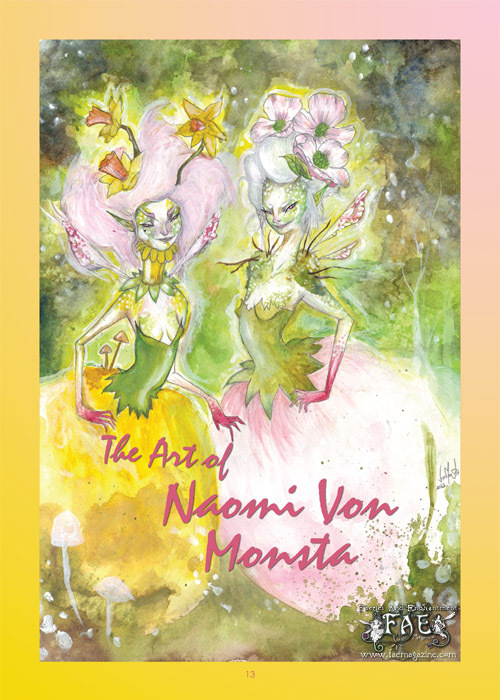 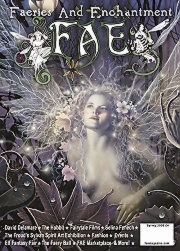 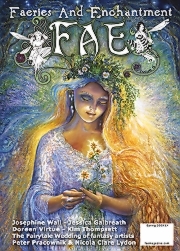 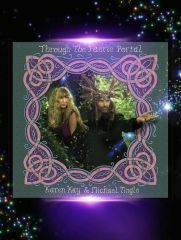 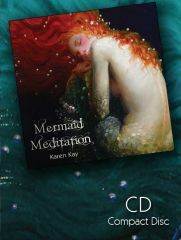 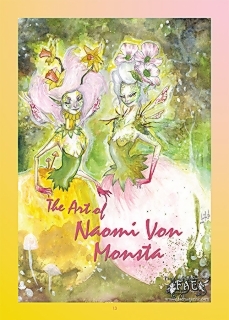 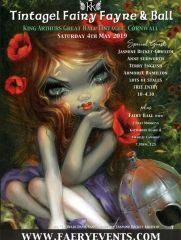 Doreen Virtue presents her exclusive ”Magical Messages from the Faeries’ column. 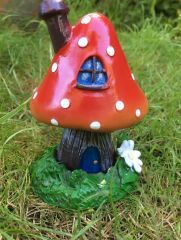 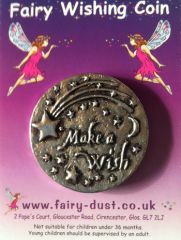 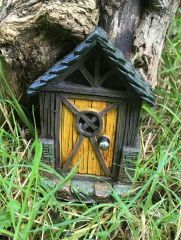 There is some very interesting Fairy News for Gnome lovers with insightful comment from former ‘Goodie’ Bill Oddie. 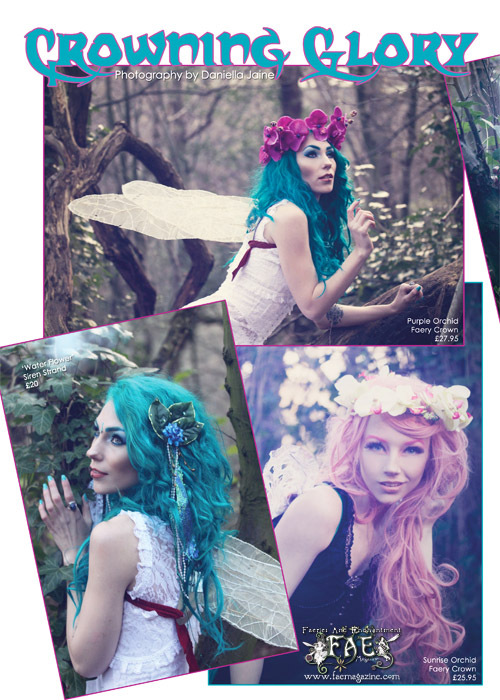 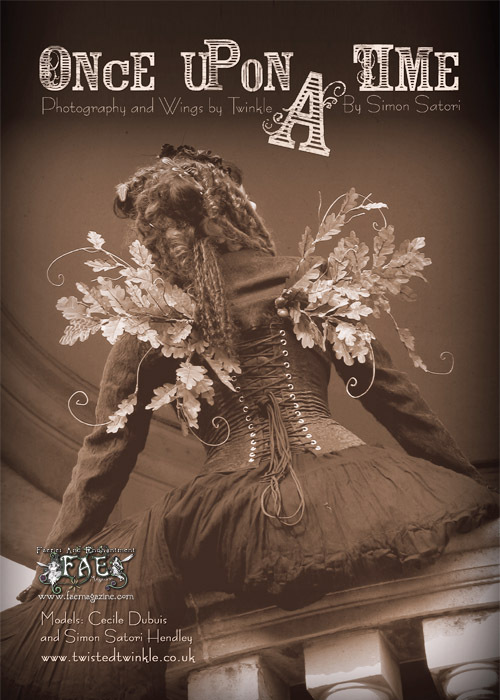 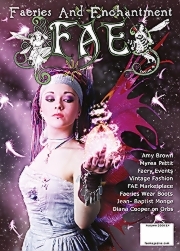 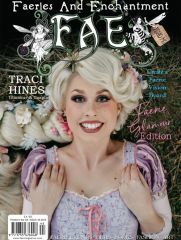 We also present EXCLUSIVE images from Invicta Art photography, one of four super faery fashion features, from The Dark Angel, Atlantis Fae and Twinkle Littlestar. 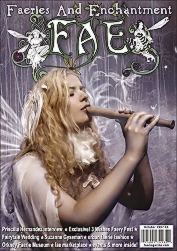 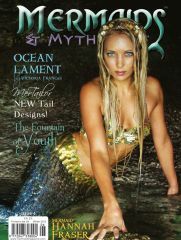 Felicity Fyr Le Fay takes us on a journey through ‘Faery Time’ photographed by Bonnie Baker. 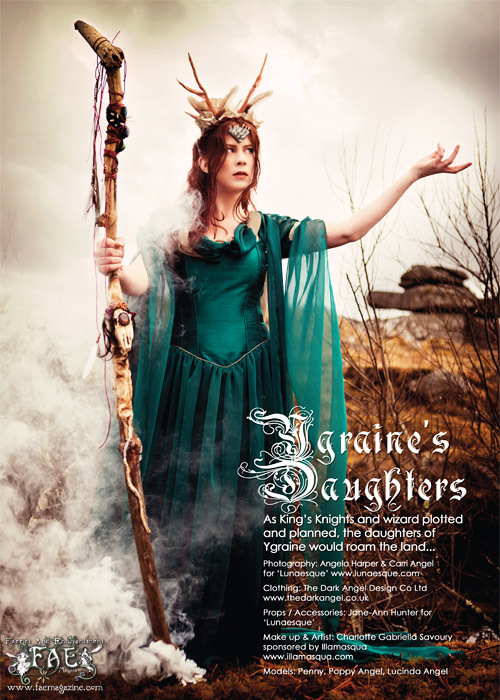 We look at the ‘Irony of Fe’ with Ceri Norman, and Bryony Whistlecraft takes us back to the Ancient Isles. 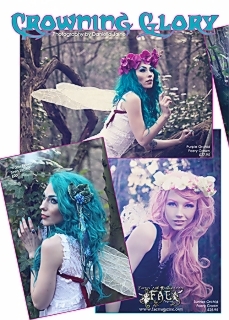 We also see a small selection of your cover competition entires – Thank -You to everyone who entered.